Western Dubuque Community School District is committed to our guiding philosophy, "Better Every Day". 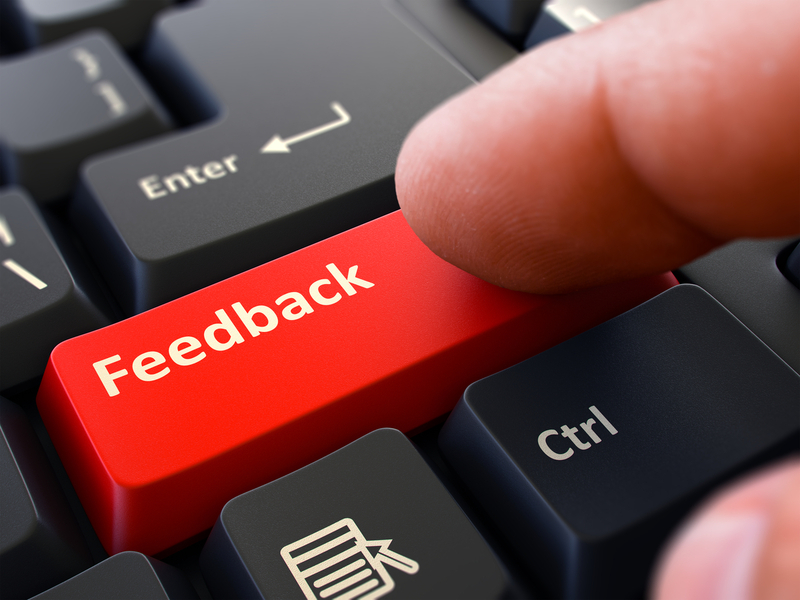 Providing opportunities for our stakeholders to give us feedback helps give us valuable information on what are areas of strength are and where we could use improvement. Surveys help foster ongoing communication and feedback. If there are any active surveys, you will find them listed below.